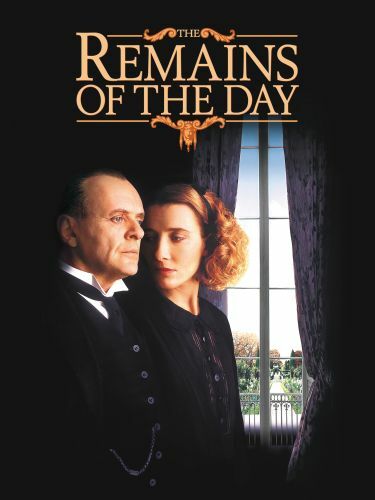 Filmed with the usual meticulous attention to period and detail of films from Ismail Merchant and James Ivory, The Remains of the Day is based on a novel by Kazuo Ishiguro. 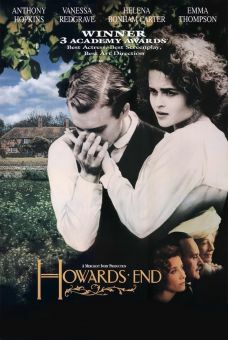 Anthony Hopkins plays Stevens, the "perfect" butler to a prosperous British household of the 1930s. 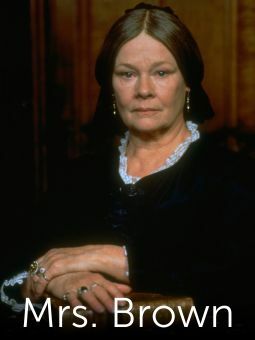 He is so unswervingly devoted to serving his master, a well-meaning but callow British lord (James Fox), that he shuts himself off from all emotions and familial relationships. 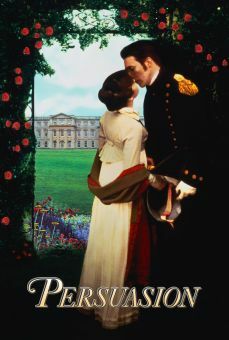 New housekeeper Miss Kenton (Emma Thompson) tries to warm him up and awaken his humanity. But when duty calls, Stevens won't even attend his own dying father's last moments on earth. The butler also refuses to acknowledge the fact that his master is showing signs of pro-Nazi sentiments. 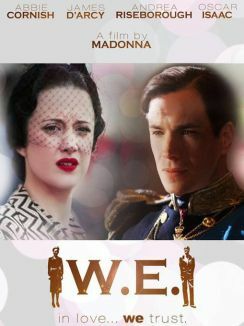 Disillusioned by Hitler's duplicity, the master dies an embittered man, and only then does Stevens come to realize how his own silence has helped bring about this sad situation. Years later, regretting his lost opportunities in life, he tries once more to make contact with Miss Kenton, the only person who'd ever cared enough to seek out the human being inside the butler's cold veneer.